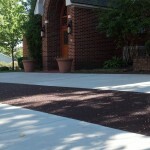 Closeup of the Flexi-Pave. 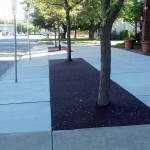 This area allows water and air to reach the roots and mitigates tripping hazards. 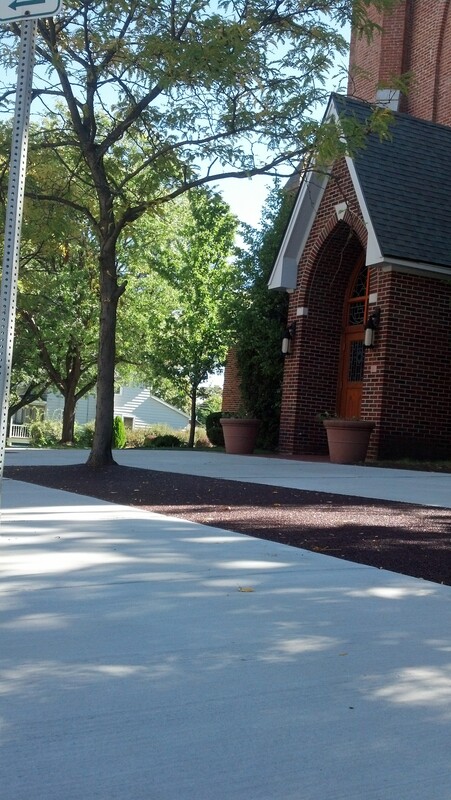 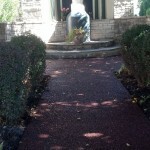 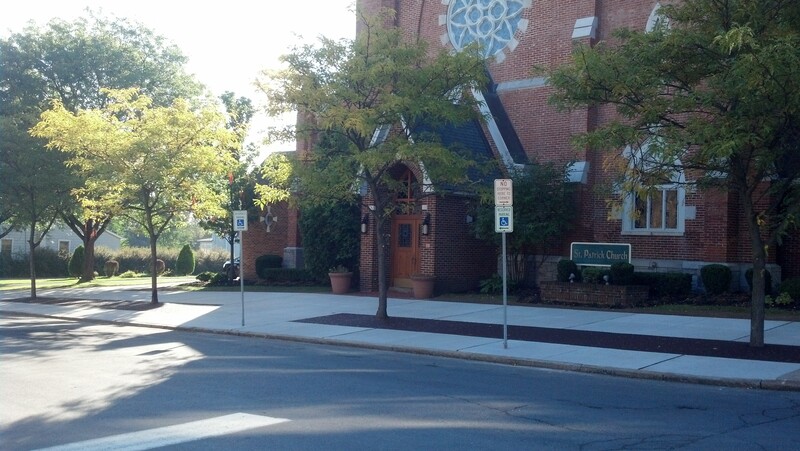 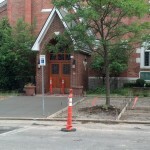 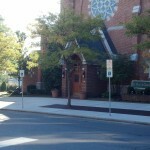 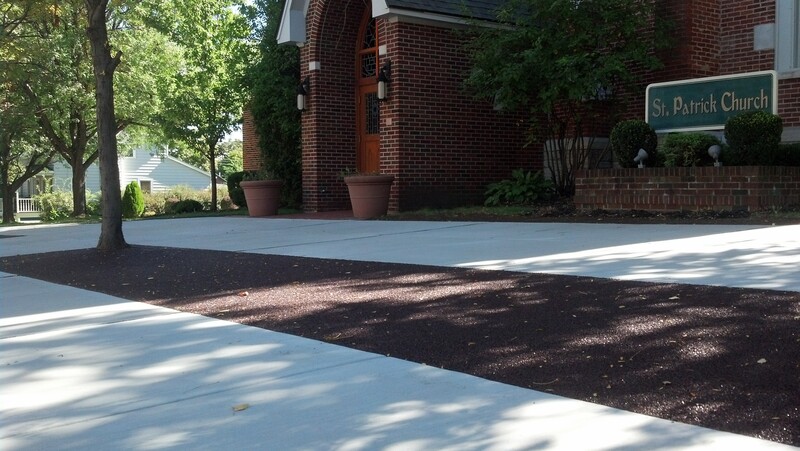 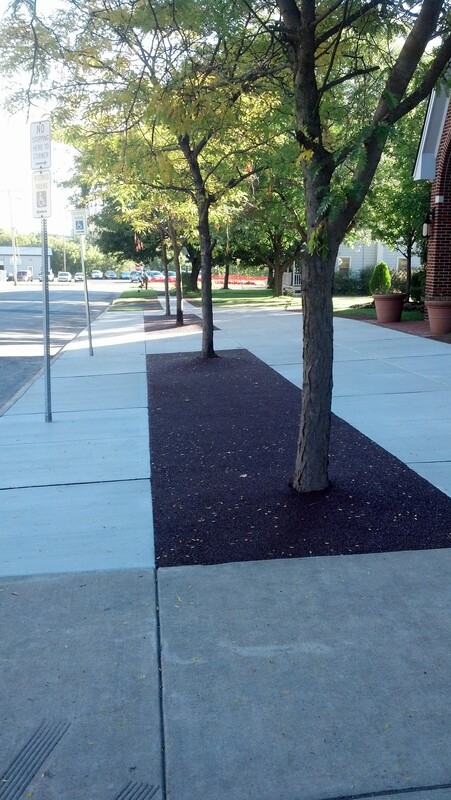 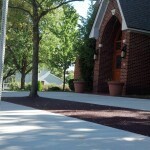 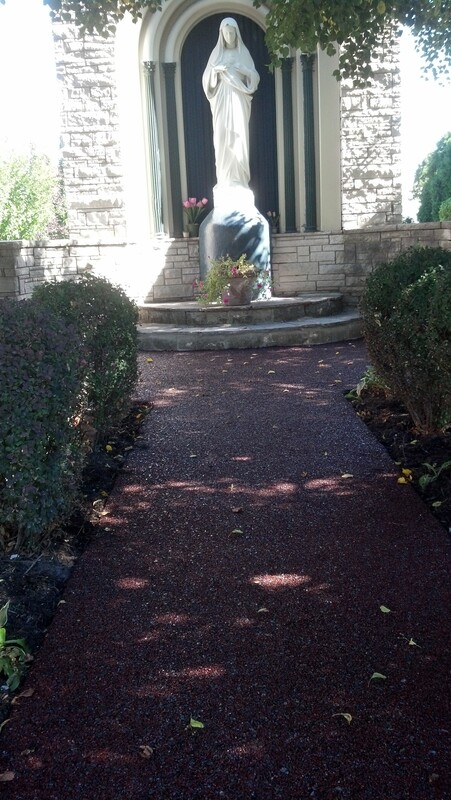 The concrete sidewalk was replaced and Flexi-Pave was installed around the trees as it is porous and won’t crack. 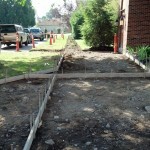 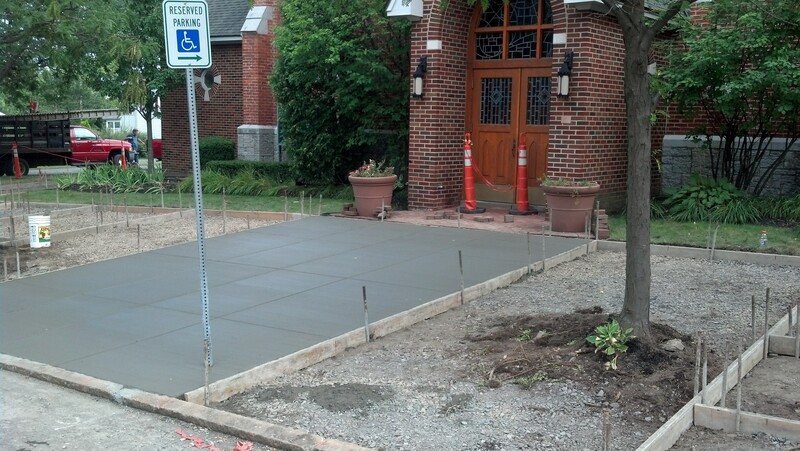 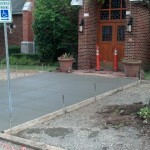 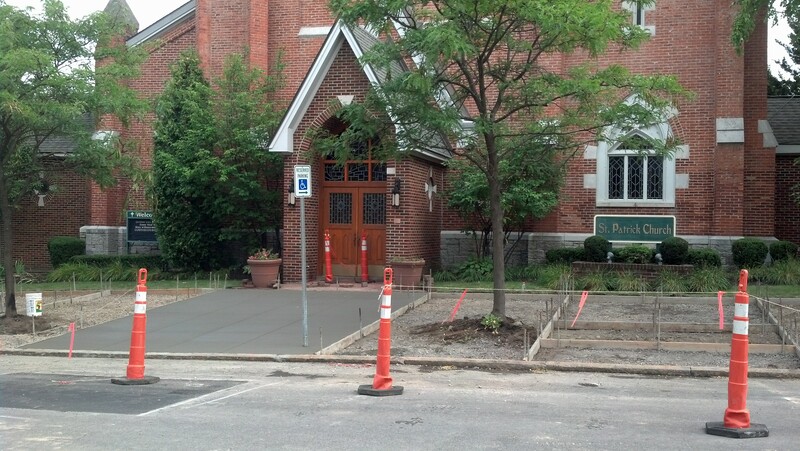 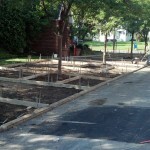 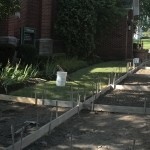 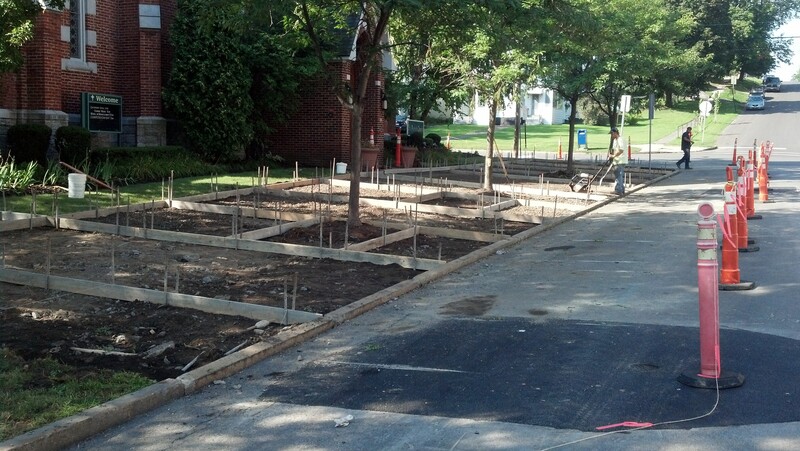 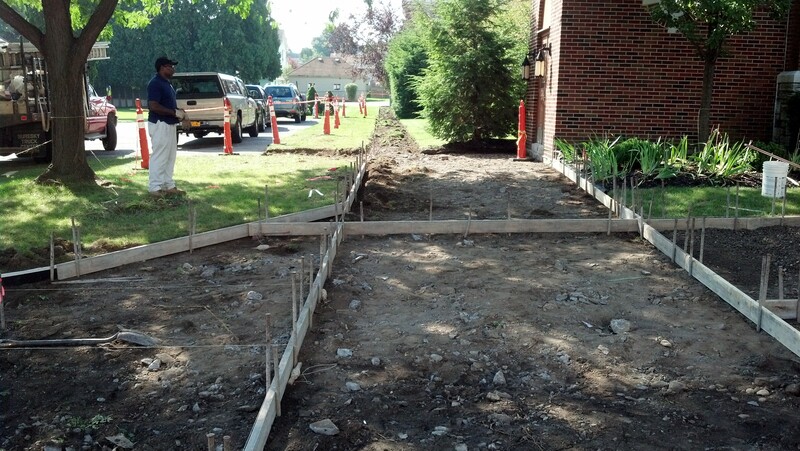 Fresh concrete sidewalk and room for the trees to grow in a Flexi-Pave tree surround.